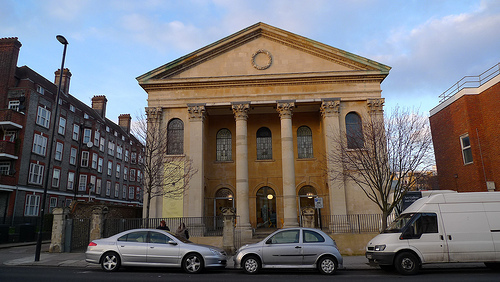 The London branch of the Zabludowicz Collection is permanently housed in a former Methodist church built between 1867 and 1871. The collection started by Poju and Anita Zabludowicz consists of over 3000 pieces of contemporary art, circulating between London, New York and Sarvisalo in Finland – a floating circle of shows. The collection is credited with helping to establish young international artists in the UK, and also launching UK artists in the international art market.